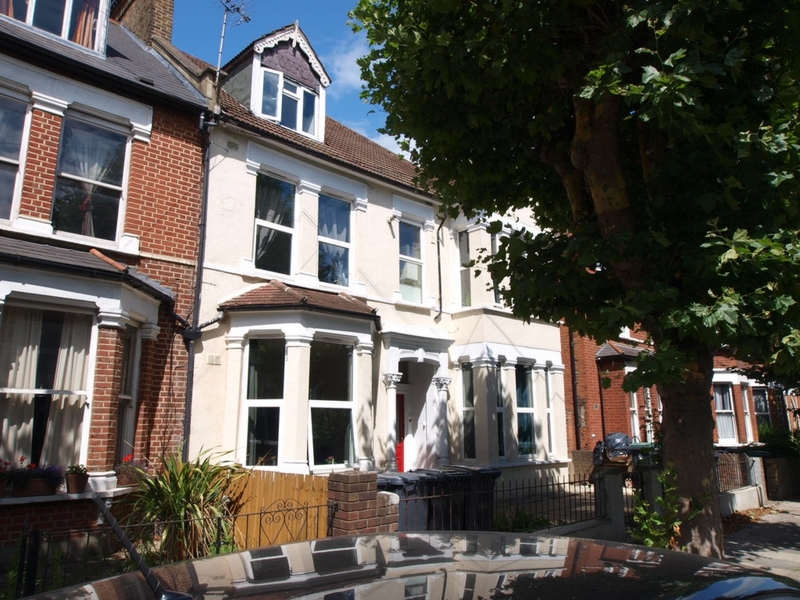 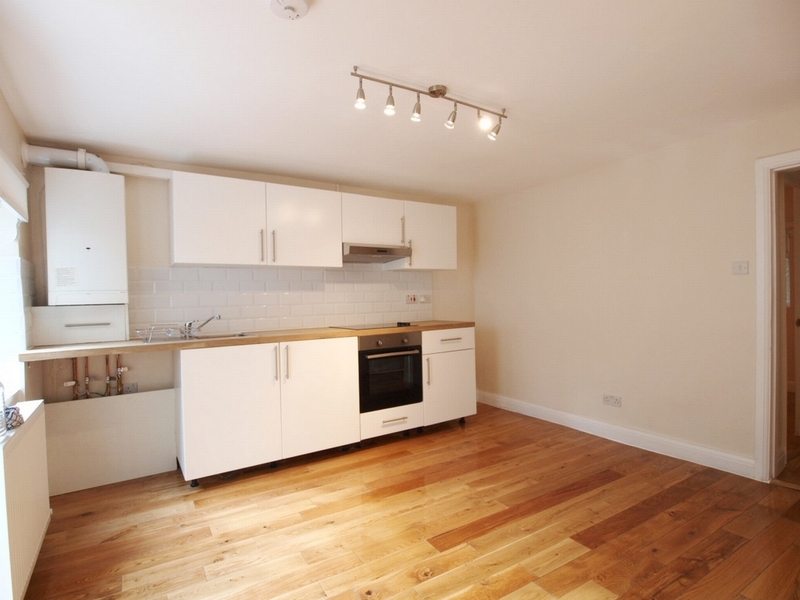 This new 1 bed is set within easy access of both Green Lanes and Turnpike Lane stations. 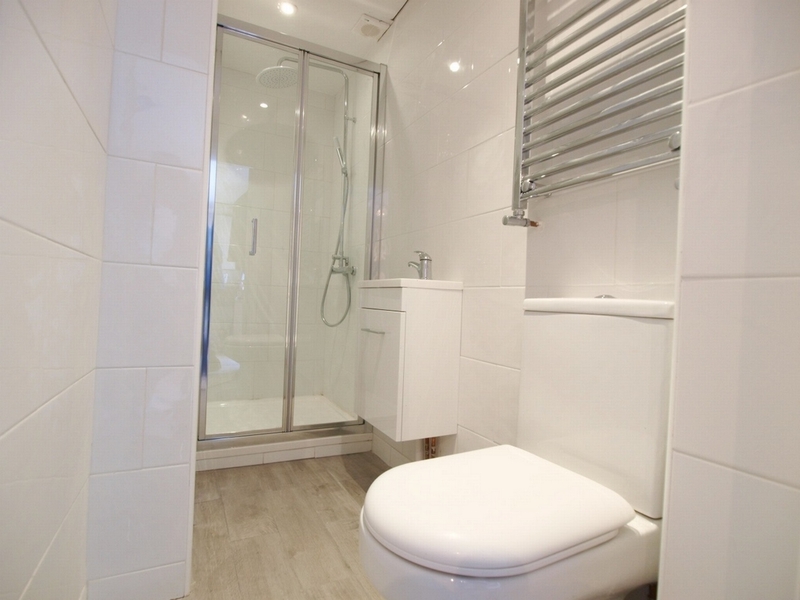 The property has an open plan kitchen lounge with access to a communal garden, modern shower room and good sized double bedroom. 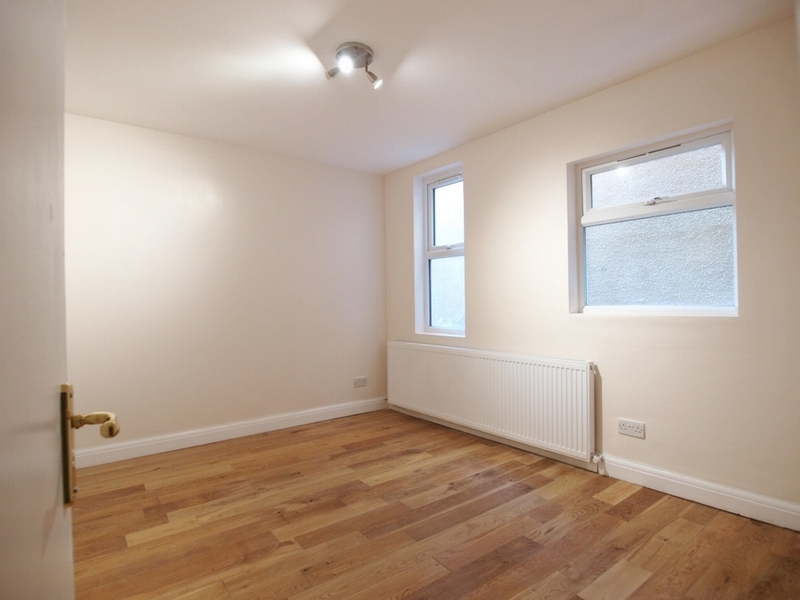 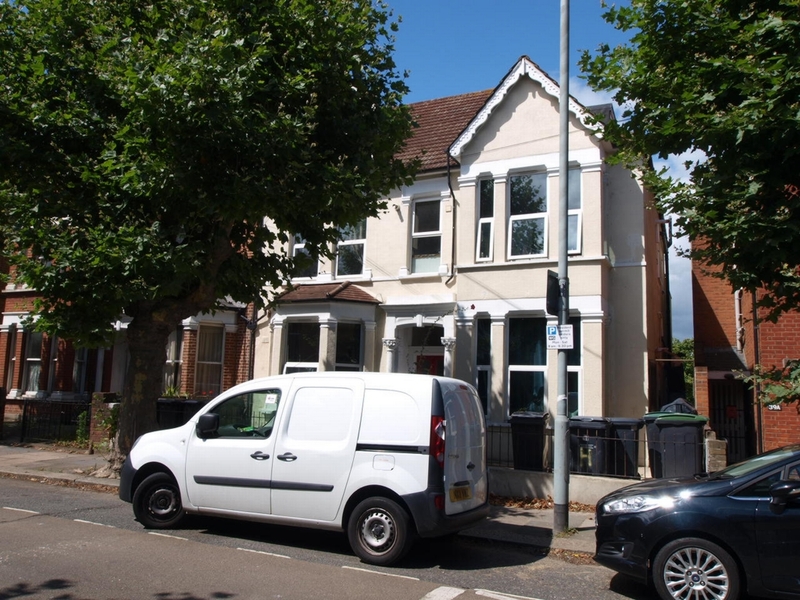 The property has been finished to a high standard with wooden flooring throughout, neutral décor and modern fittings.